2. React React is very close to Angular in popularity. 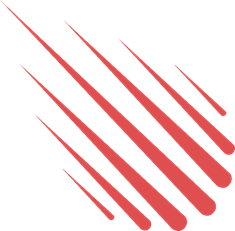 React is an open-source JS library for building Web user interfaces. React's key use is to build large SPAs. Initially developed and released by Facebook, it is now maintained by open-source community. 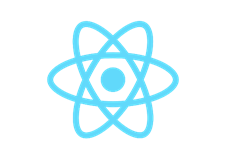 React was developed by Jordan Walke and was released on May 29, 2013. The current version of React is 16.8.0. MIT License. 8. 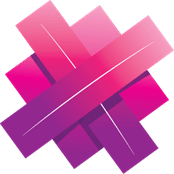 Aurelia.js Aurelia is a modern front-end framework for building browser, mobile and desktop applications. 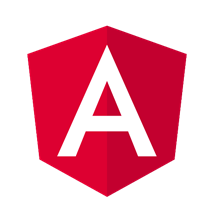 Aurelia was created by Rob Eisenberg, one of the members of Angular 2.0 core team. We often refer to Angular as a framework and React as a library. A framework is a product that provides complete functionality to build an entire application including front-end, middle-layer, and backend. Angular is a framework. A library provides partial functionality of a Web application such as front-end. React is a library and provides front-end functionality only. 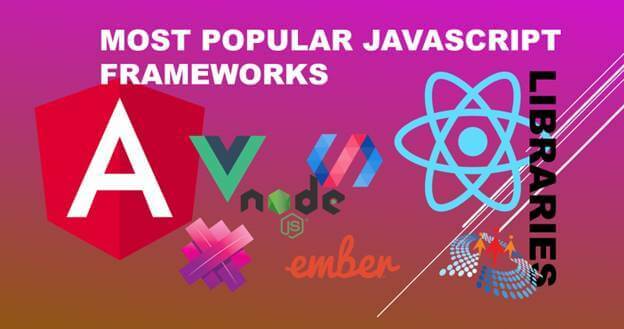 Today, Angular has become one of the most popular Web development frameworks for building large scale web applications. Angular is more popular among larger enterprises. Currently, there are 17,027 Angular jobs available on Indeed.com. The average salary for an Angular Web Developer and an Angular Senior Software Engineer is $78k and $114k respectively. The current stable version of Angular is 7. Here is a good step by step tutorial to Learn Angular in 10 Days. Today, React has become one of the most -in-demand Web development framework. Currently, there are 43,436 React jobs available on Indeed.com. The average salary for a React Developer and a Full Stack Developer is $85k and $110k per year respectively. Learn more and get started with Reach here. Angular vs React is one of the biggest debates among Web developers. While Angular is a complete framework and can be used to build a complete Web application, React is used to build user interfaces only. To build a complete application, you must use additional libraries and code to build backend functionality. The following table summarizes the difference between these two JS products. Currently, there are 8,905 Node.js jobs available on Indeed.com. The average salary for a Node developer is around $105k. 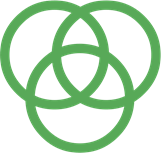 Node was created by Ryan Dahl in 2009. The current stable version of Node.js is 10.15.1. 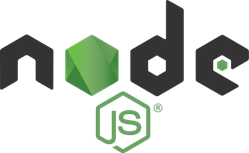 Learn more and get started here building Web applications using NodeJS. Vue or vue.js is a progressive framework for building user interfaces. The core library is focused on the view layer only and is easy to pick up and integrate with other libraries or existing projects. On the other hand, Vue is also perfectly capable of powering sophisticated Single-Page Applications when used in combination with modern tooling and supporting libraries. 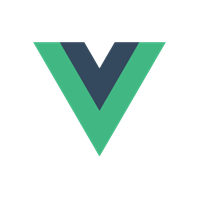 Vue, focused on the view part of a web page, is another popular front-end framework. Currently, there are 1,316 Vue.js jobs available on Indeed.com. The average salary for a Vue developer is around $100k or more. Vue was created by Evan You in 2014. The current stable version of vue.js is 2.5.9. Backbone (also known as Backbone.js) is one of the earlier JS frameworks with a RESTful JSON interface and is based on the model–view–presenter (MVP) application design pattern. Currently, there are 5,135 Backbone jobs available on Indeed.com. The average salary for a Backbone Front End Developer and a Backbone Full Stack Developer is $102k and $110k respectively. Currently, there are 1,489 Ember jobs available on Indeed.com. The salary for Ember developers range between $65k and $114k. Developed by Yehuda Katz, the current stable version of Ember is 2.16.2. Does a framework provide the functionality I need? Is the framework designed to meet today and tomorrow’s needs? Is the framework flexible enough to do my own customizations? What is the learning curve for my team? Does the framework offer speed, performance, and size that matches my needs? Who is behind the project? Is that a big team or a small team? What is the future roadmap of the project? Does the framework provide a mobile solution? Does the framework support third party library integration? Is the framework being used by any successful companies? What does the community support look like? How does the product licensing work? Is there good documentation and code samples available on the product? Here is a list of similar articles that you may be interested in. All logo and images copyright product owners and developers.